We will have 2 days off during your 200 and 500 hour yoga teacher training in Thailand. 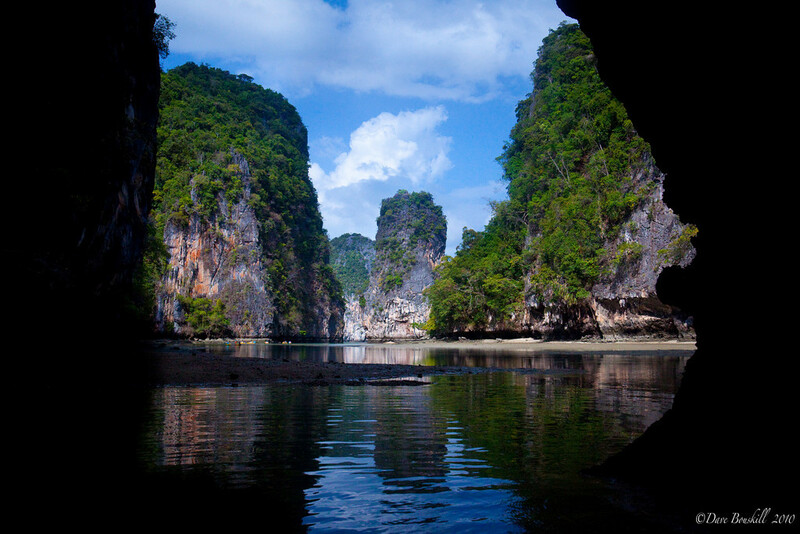 Of course Thailand has some of the most spectacular beaches on the planet, and while it’s tempting to simply lounge around on them all day, Thailand also has a plethora of exciting activities to keep the outdoor adventure seeker occupied. You may want to plan some time before or after the training to take advantage and explore this captivating country. Thanks to our friends at The Planet D for these amazing shots! Snorkeling & SCUBA diving – With crystal clear warm water, beautiful tropical fish, reefs and even shipwrecks Thailand offers some of the best water activities in the world. There are some beautiful dive sites off the Island of Koh Phangan. Whether you are already a certified diver or looking to become one check out Koh Phangan Fun Factory for details on a dive. Markets – Vibrant markets selling anything you can think of and probably a few things you’ve never even heard of from colorful fabrics, unique jewelry, purses, bags, decorative household items, and just about everything in between. The markets of Thailand have got you covered. Expect to haggle and maybe even have fun doing it. Thong Sala is the best shopping on the Island with great crafts and even better prices. Shop for beautiful clothes and handmade souvenirs. There is even a great hammock store! Hiking – You may not think of hiking when you think of Thailand, but there are multiple trails for all levels all throughout the country, particularly in the north close to the mountains near the borders of Myanmar and Laos. Bring your hiking boots! There are several hikes through the jungle, one being to the isolated Bottle Beach. The only access to this remote beach is via walking or by boat. Another destination for hiking is to the highest peak on the island called Kao Ra for stunning views and beautiful waterfalls. Expect to see monkeys, deer, wild pigs, birds and tropical flowers. Kite Surfing – With a long wind season and warm water, kite surfing has a strong following in Thailand. Sea Kayak – Explore sea caves, paddle through water in varying shades of turquoise and green, island hop and even camp on remote uninhabited islands. 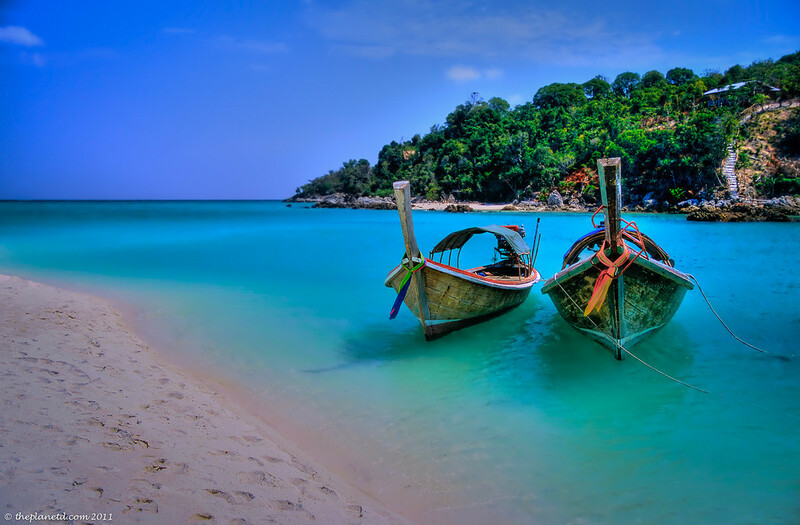 Neighboring Countries – Cambodia and Vietnam are hot on the travel circuit right now. Not only for adventurous backpackers, but even the resort scene has their finger on the pulse and are opening some beautiful destination properties in these countries. If you can, make time to visit and get there before they change too drastically. Vietnam particularly has seen a major shift in the last several years from bikes to scooters and technology is changing lifestyles rapidly just as much here just as anywhere else. Full Moon Party – Koh Phangan is known for its Full Moon parties in addition to its’ geographic beauty. Enjoy fun music and dance the night away under the stars. Don’t worry, we will have the next morning off to sleep in! Cooking Classes – If all this action isn’t for you take in a cooking class and learn how to use the local spices, herbs and roots that make Thai cuisine so unique, flavorful and delicious. Take your newfound skills home and impress your friends and family. Take in some culture – Wat Phu Khao means Temple of small mountain. It is the oldest temple on Koh Phangan and oh so peaceful. 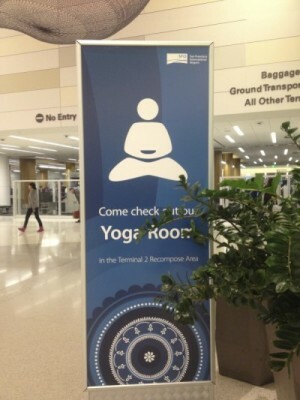 Take in the tranquil energy and stay for some meditation! Do you have any favorite activities in Thailand? Please share them on our facebook page or give us a tweet!